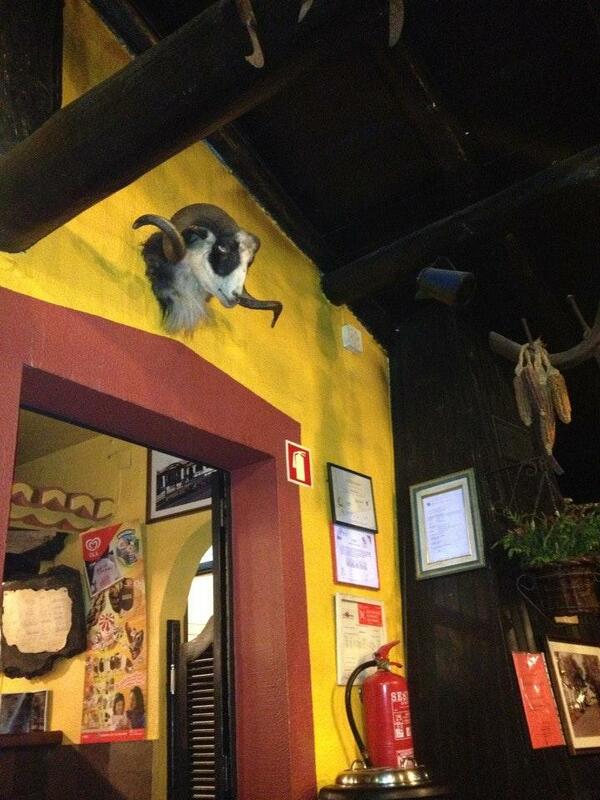 This restaurant is recommended for Mediterranean and Portuguese cuisines offered. 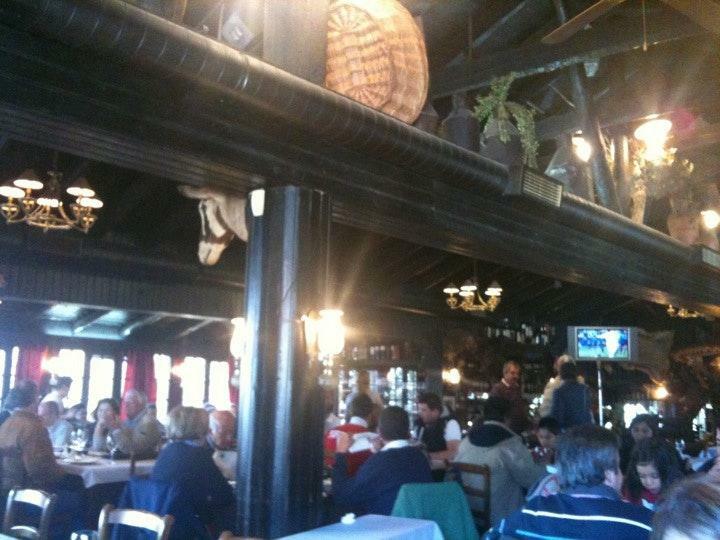 It's worth visiting Abrigo do Pastor because of tasty tomato soup, espetada and steaks. Good chocolate mousse, apple pie and pudding are the best dishes. You will be offered delicious wine or good Sangria. Great ponche is the right choice. The cosy atmosphere of this place makes customers feel relaxed and have a good time. The knowledgeable staff meets you at this spot all year round. The fabulous service is something these restaurateurs care about. This restaurant provides dishes at average prices. Many visitors mark that the decor here is homey. TripAdvisor users marked Abrigo do Pastor with 4.5 stars, you can check it out. Excellent restaurant. Great staff. Recommend. Atmosphere The experience....the food and the way to eat and share was just so different ..Loved it..Lovely waitress....Just great. Hopefully will be taken there again on my return to Madeira. An old shepard's shelter converted in to a mountain restaurant. Really nice place to visit in a cold day up in the mountains. Great Poncha and the chicken soup served in a mug is really good.